Customizable Color Mix CLEANTAN into any moisturizer to your desired shade. Perfect for all skin types & tones. Replaces over 8 other products. 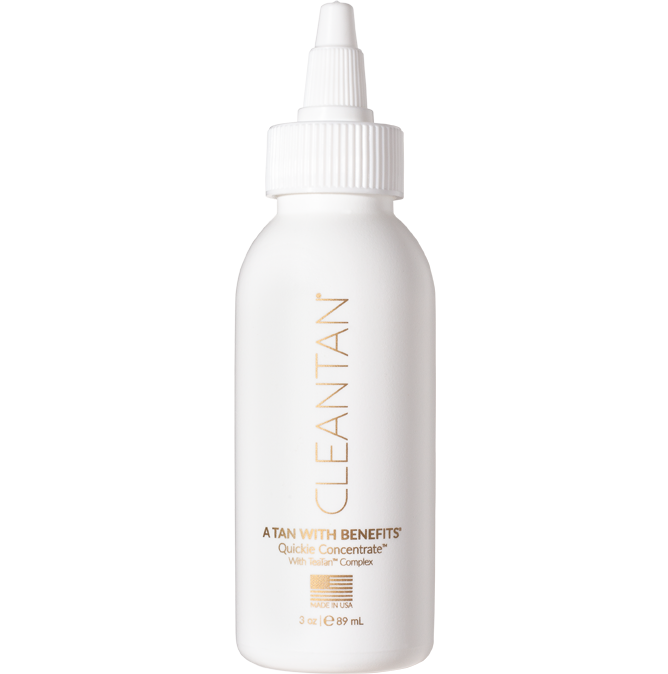 Zero Odor Technology CLEANTAN's advanced formulation neutralizes all offensive tanning odors. Clean Ingredients Plant-based concentrate made without dyes, perfumes, parabens, and penetration enhancers found in most self-tanners. 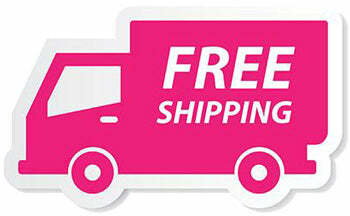 MEGA VALUE 1 travel-friendly 3oz bottle = 4+ bottle of other sunless tanners! ANTIOXIDANTS TEATAN Complex will improve your skin health with every application.